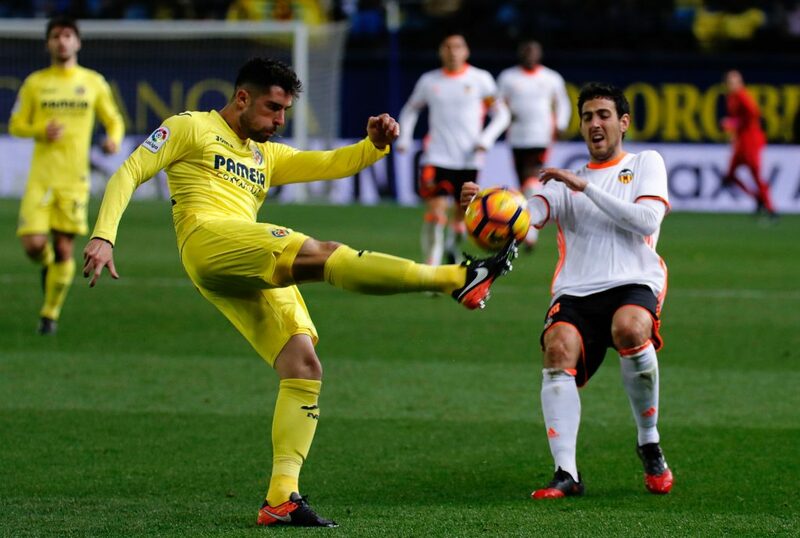 Villarreal will welcome Valencia to El Madrigal on Thrusday for the first leg of their quarter final clash in Europa League. The hosts are struggling in the league and find themselves in the relegation zone, while Valencia are 6th and fighting only for places ensuring European football next term. Worth mentioning: The two sides met in January in a La Liga game and Valencia run out clear and deserved winners by beating 3:0 the “Yellow Submarine”. Just two of the last ten H2H clashes saw both sides scoring, while three encounters produced over 2,5 goals. The games at El Madrigal are usually low scoring, as none of the recent four meetings there featured over 2,5 goals or saw both teams scoring. Top performers Villarreal: Karl Toko Ekambi 16 goals 1 assist, Carlos Bacca 10 goals 1 assist, Santi Cazorla 6 goals 8 assists. Top performers Valencia: Rodrigo Moreno 11 goals 5 assists, Daniel Parejo 8 goals 4 assists, Kevin Gameiro 7 goals 1 assist. Worth mentioning: Villarreal have not won any of their last three outings and their lapse in concentration in the final minutes cost them four points. First Celta scored a winner on 86′, then Barcelona scored two in added time to rescue a draw, and in the most recent match Santi Cazorla missed a penalty to equalize with just one minute to go. All of the last five Villarreal games featured over 2,5 goals and saw both teams scoring. Pretty much the same goes for their home games, with only one from the last five producing under 2,5 goals. 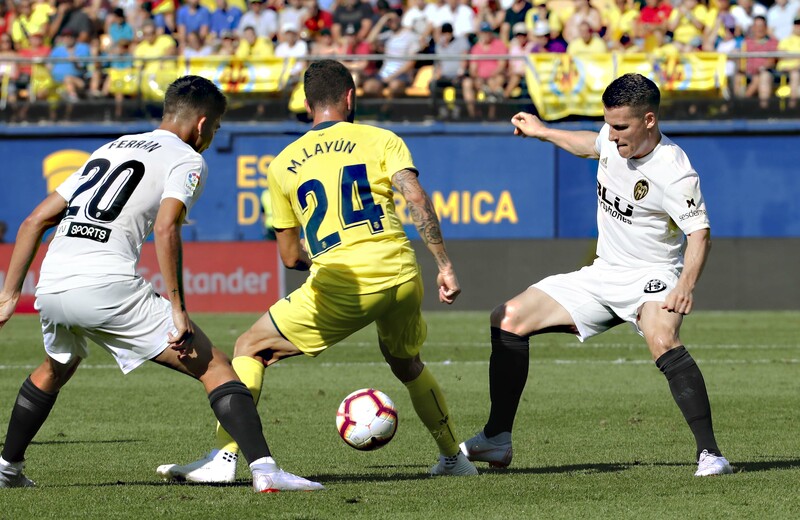 Valencia saw their seventeen game unbeaten streak coming to an end last weekend, when they suffered a defeat at the hands of Rayo Vallecano in La Liga. Only one of their last five outings featured over 2,5 goals, while two saw both teams hitting the back of the nets. From the teams last twenty visits, there is only one case when any of the involved teams managed to score more than two goals. Missing players Villarreal: Daniele Bonera, Miguelon, Jaume Costa and Javi Fuego. Missing players Valencia: Geoffrey Kondogbia, Ruben Sobrino.